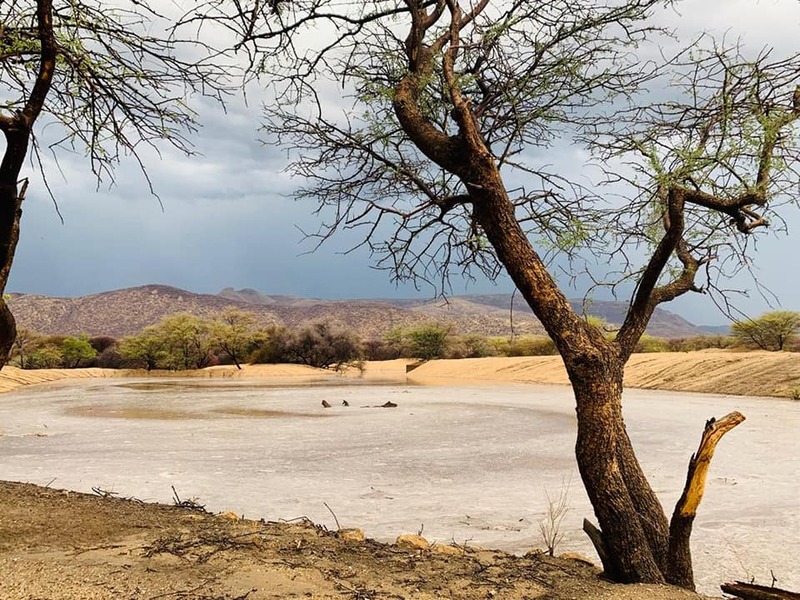 Pictured: The results of wide spread rains over Namibia form as far south as Keetmanshoop up to Grootfontein and the Etosha National Park in the north. Photos: Various contributors to the Reën in Namibia Facebook Page. 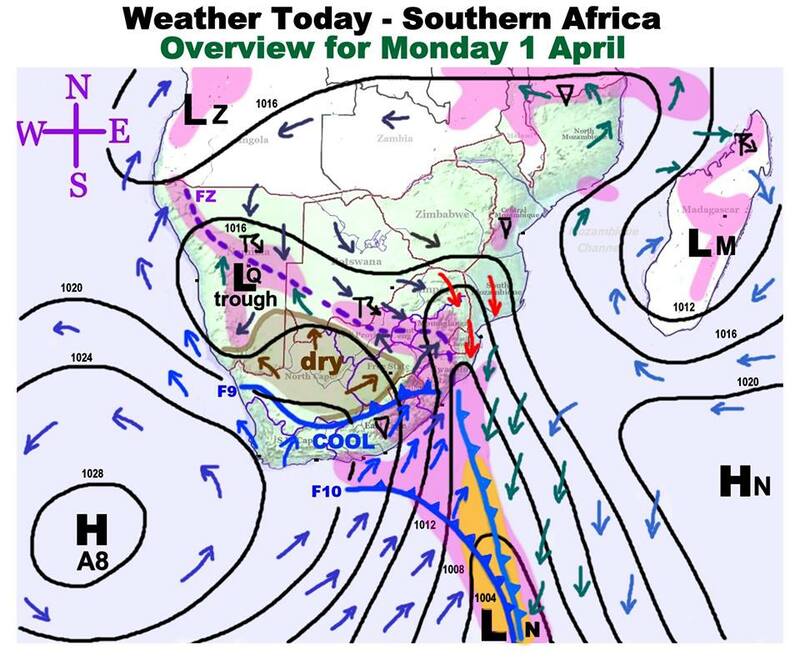 MORE good rains can be expected today after more rainfall was reported over central western and northern Namibia over the past 24 hours. 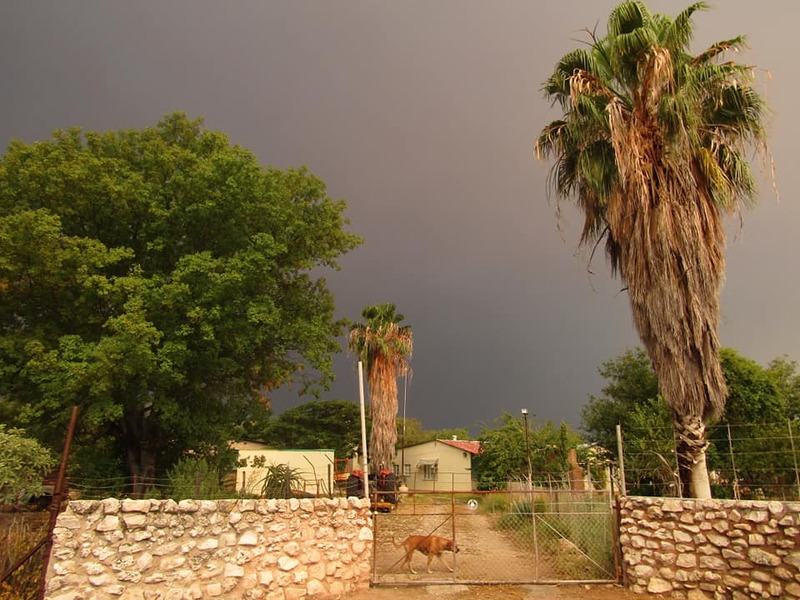 To the south rain was reported at Keetmanshoop and to the west towards Bethanie. 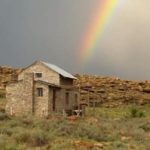 Further north and to the west places like Solitaire, farms to the west and south of the Gamsberg and Maltahohe also received light rain. In and around Windhoek more of the soft but soaking rain fell all through Sunday after. To the east of Windhoek normally dry river beds were all of a sudden inundated with flowing storm water. 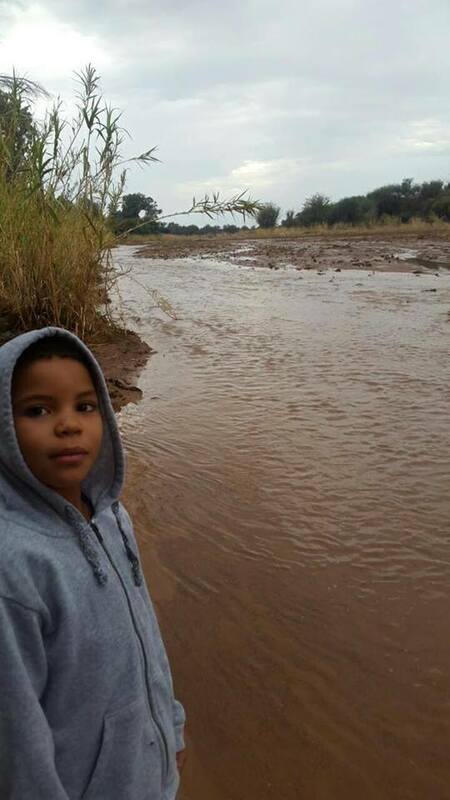 Farmers in the area of Omaruru and Outjo and the Erongo mountains reported measurements of up to 40 millimetres since the start of the weekend. 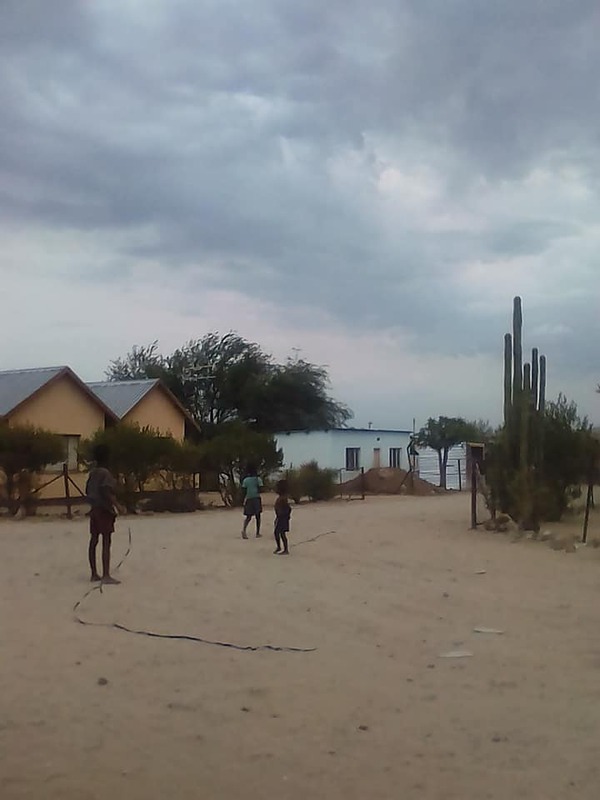 After a day of no rain the towns and surrounding areas of Tsumeb, Otavi and Grootfontein also reported heavy thunderstorms on Sunday. 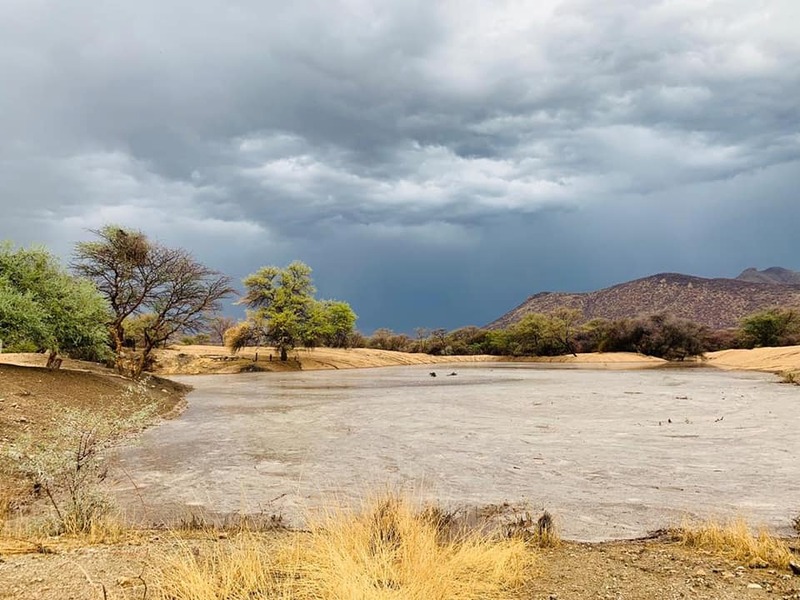 Rain was also reported over the Etosha National Park on Sunday. 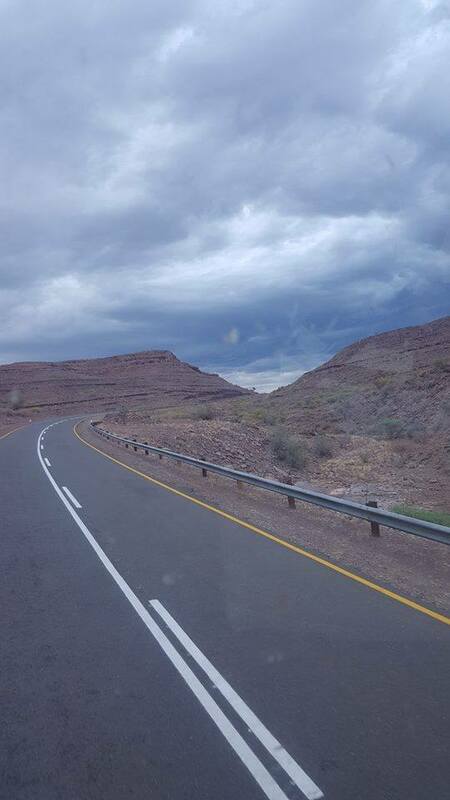 The rainy weather over the northern, central and western parts of the country s set to continue with but scattered rain and thundershowers forecast for the Kunene, Erongo and Central areas. The Karas region will be partly cloudy and cool to warm. Partly cloudy and very hot conditions can be expected over the north-eastern regions while elsewhere in the country partly cloudy and warm to hot conditions will prevail. 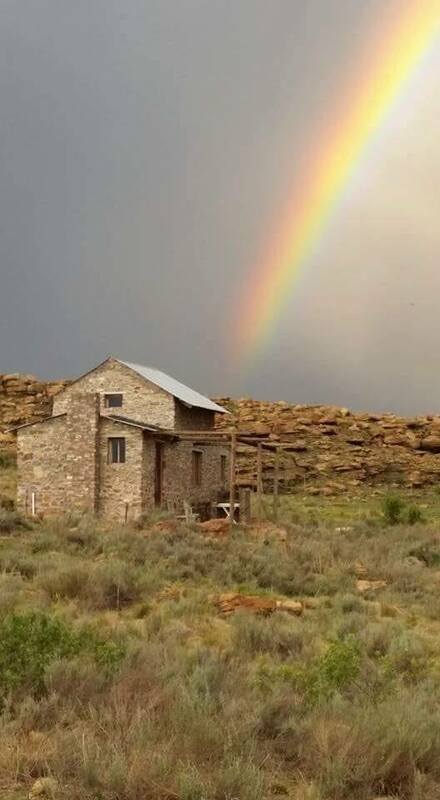 Residents at coast can expect partly cloudy and cool to warm weather with a few scattered showers further along the coastline towards the Kunene River in the north.